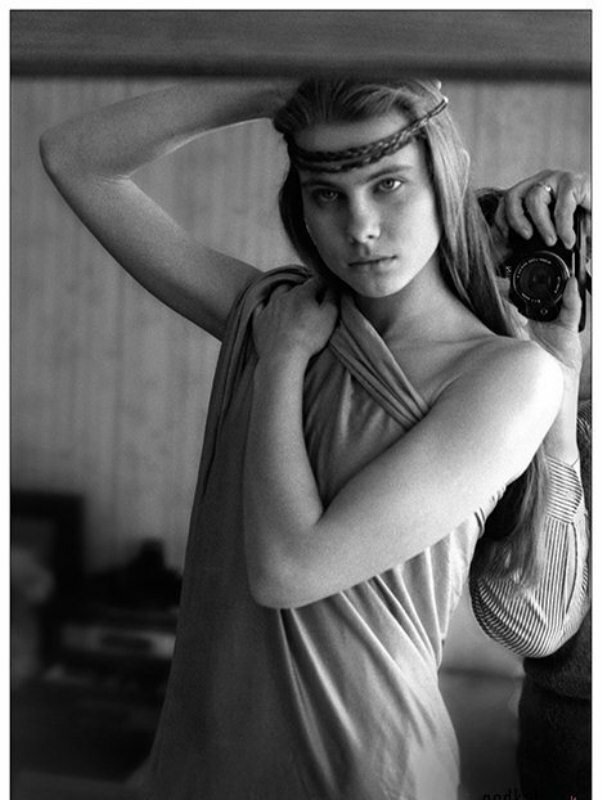 June 12, 1988 in the USSR was the final of the first official beauty contest «Moscow Beauty». The name of the event was due to the fact that in addition to unmarried female students, both married young girls and schoolgirls could take part in the competition. 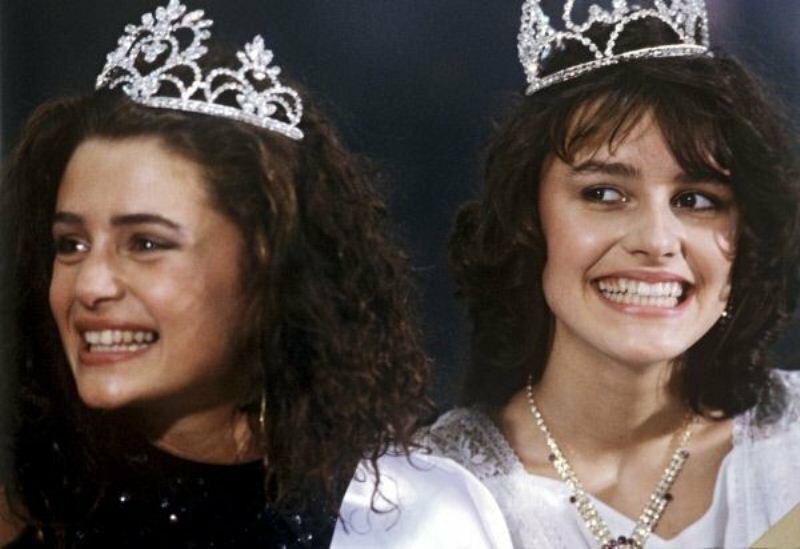 The organizer of the Moscow city committee of the Komsomol became the initiator of the city-wide beauty contest. Supervision of the new event was entrusted to the Department of Culture under the Executive Committee of the Moscow Council. The upcoming event caused a resonance in the society, having collected both cautiously enthusiastic responses and negative comments in the direction of the competition, because the young participants had to not only appear before the audience in frankly open swimsuits, but also received a chance to win the award. A few months before the event, it was announced that the selection of candidates would be held in the Gorky Central Park of Culture and Rest. The number of people wishing to participate in the competition was so huge that the line for the selection lined up a few kilometers. As a result, for several months of preparation for the competition 36 participants approached the finish line. Currently, Maria Kalinina lives and works in Los Angeles. 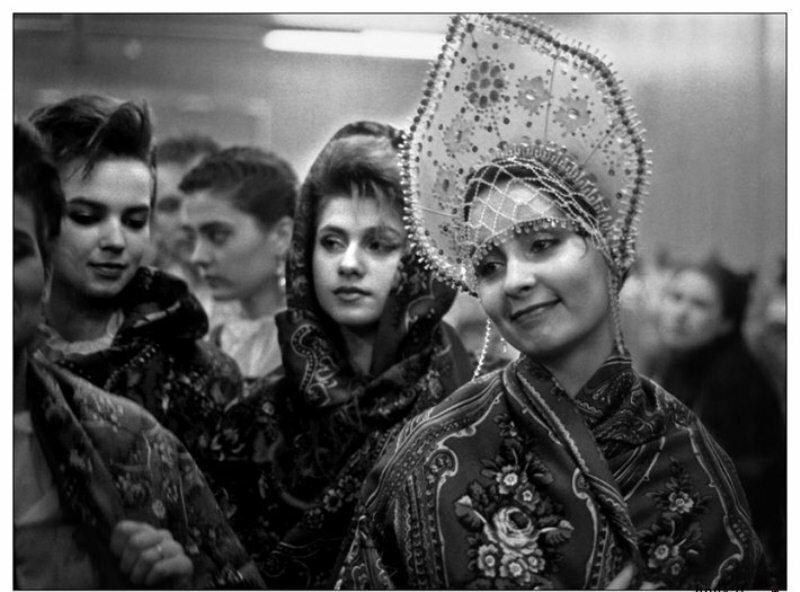 Be the first to comment on "Photos of the first official beauty contest in the USSR «Moscow Beauty»"